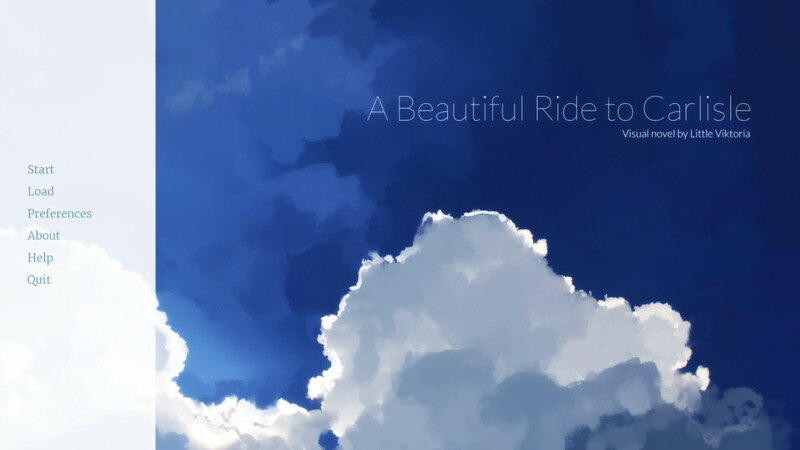 Moving on to something far less depressing and far more exciting, A Beautiful Ride to Carlisle has just launched, so if you’re in the mood for another visual novel, you can buy it right here for $5 or more. 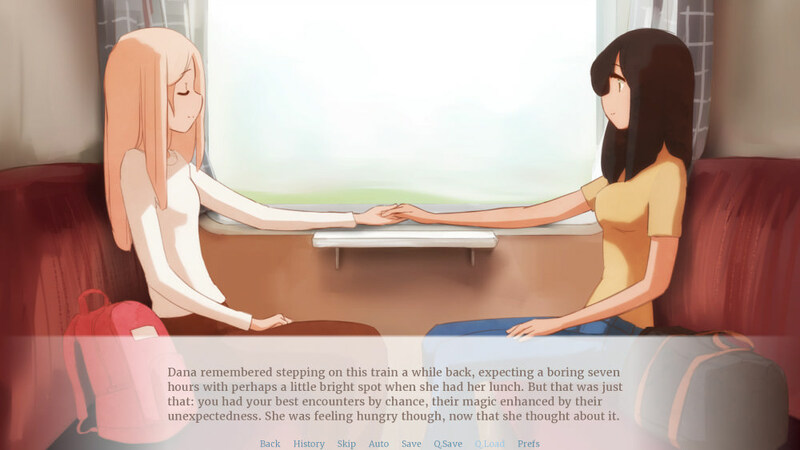 A lovely story of two girls meeting on the train. Next up, the first PV of Endro~! has been released, and you can look forward to watching this anime when it starts airing on January 12th. Here’s a look at the PV. 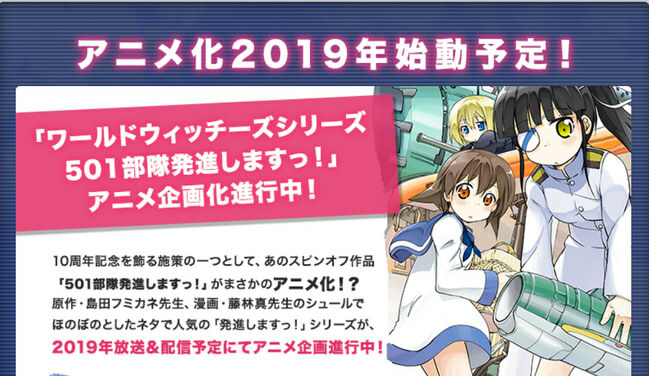 In keeping with the anime news, there’s a little more info on two series in the Strike Witches franchise. First, World Witches Series: 501-butai Hasshin Shimasu! has seen its vague 2019 release window narrowed, and it’s set to premiere in the spring of next year. The director of Gakkou Gurashi!, Shingeki no Bahamut: Genesis, and Kino’s Journey: The Beautiful World is handling this at acca effe and Giga Production. 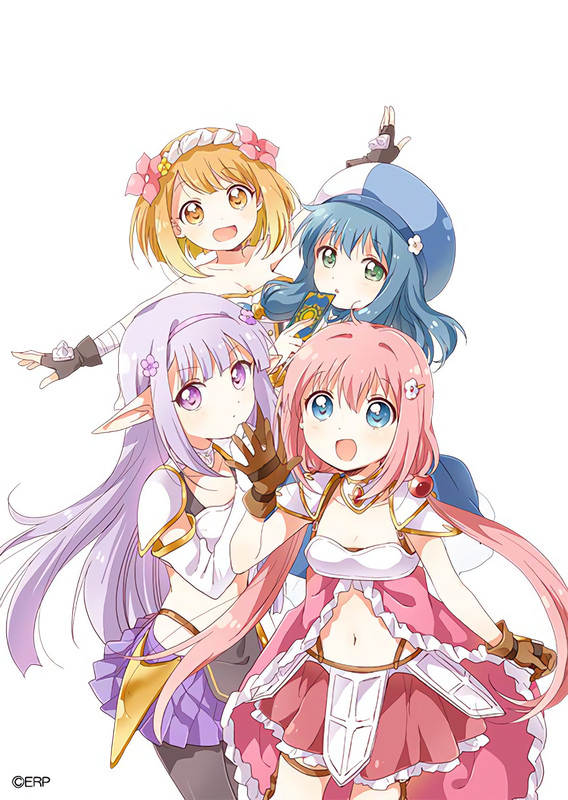 Meanwhile, that Idol Witches anime now has a proper name, Allied Air Force Magical Idols Luminous Witches. It just rolls off the tongue, huh? Anyway, this is still a different take on the series, and I’m looking forward to seeing Witches that sing and dance instead of fight, but I’ll have to wait a while, as it’s not debuting until 2021. 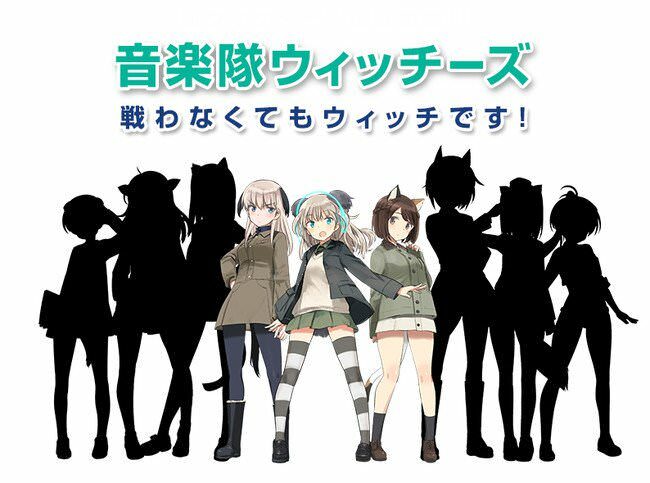 Between these two shows and Strike Witches: Road to Berlin, Strike Witches fans (and fans of girls who don’t wear pants) have a lot to look forward to in 2019 and beyond. Lastly, it’s time for fans of Love Live! Sunshine!! 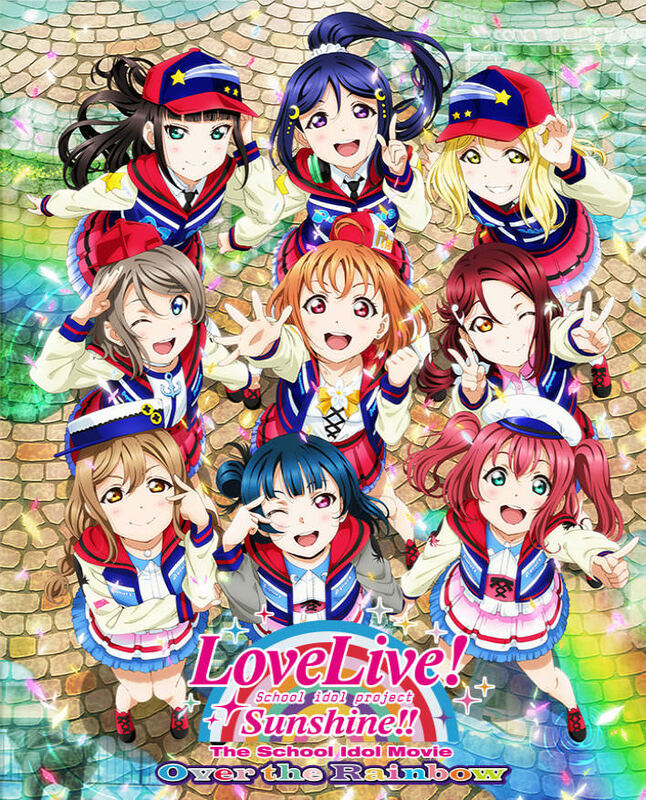 to get excited, as the first full trailer for Love Live! Sunshine!! The School Idol Movie: Over the Rainbow was recently released. Check it out below. The movie is only about a month away from release in Japan, and in case you didn’t know, this isn’t a recap movie or anything. It’s a brand-new entry in the franchise, and it looks like it’s shaping up to be just as entertaining as both seasons of the TV anime were. This entry was posted in News and tagged A Beautiful Ride to Carlisle, Endro~!, Love Live!, Strike Witches by Lena K.. Bookmark the permalink. Am really looking forward to the new Aquors movie, and Italy of all places too, sounds exciting! Also am curious, I think Lena is pretty much Mari x Kanan (since she is a NozoEli shipper), but what about you Rock? Do you go for Riko like you do for Maki? Euphonium fans rejoice! It looks like Liz to Aoi Tori just went up for streaming! I think that person seems pretty ambiguous, and to me it looks more like a girl than guy. 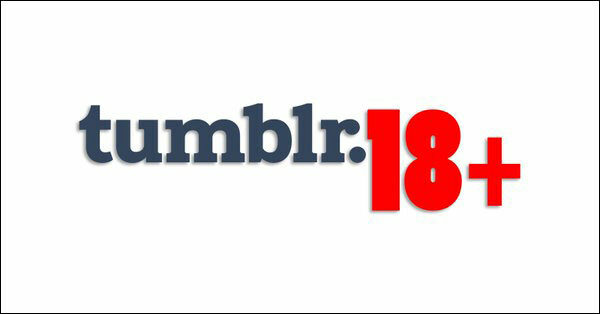 Hopefully the artists who left Tumblr can find success elsewhere. Or at least rebuild their fanbases. I know some relied on more sites than Tumblr. Excited for all the other anime and of course Little Viktoria’s debut VN is worth picking up for sure.